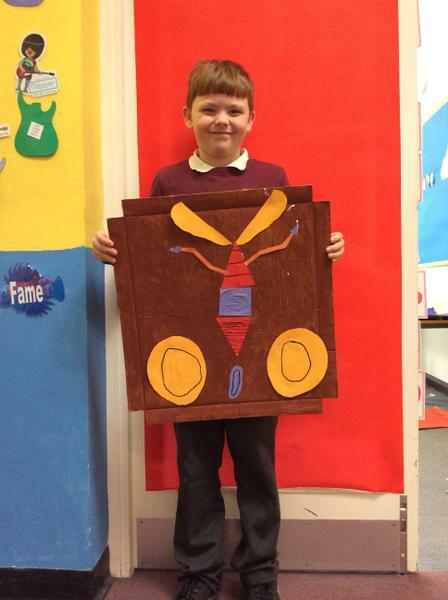 We have had a fantastic start to this term with the introduction of our new topic. 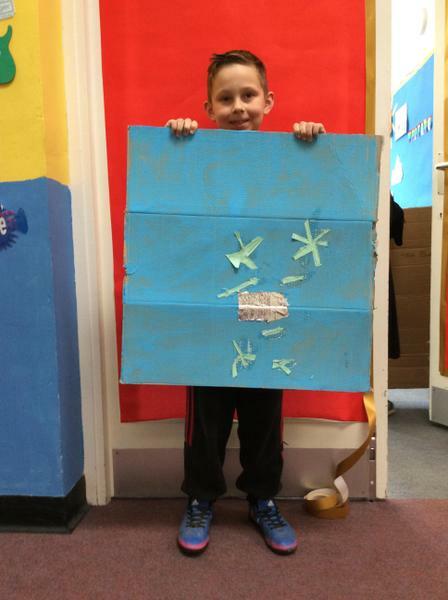 We normally share the topic with the children during the term before to get their ideas for our planning. 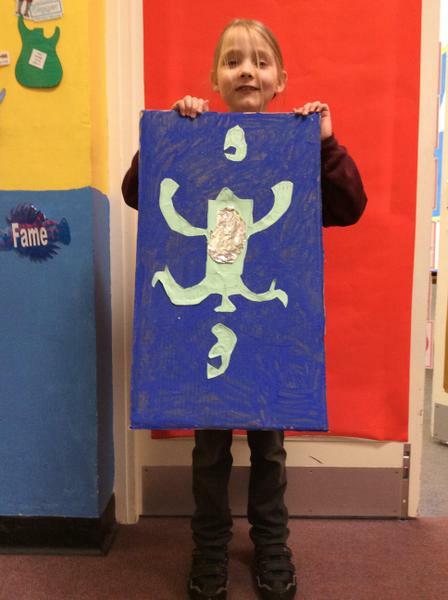 However this term we decided to keep it as a surprise so that they could try and guess what our new topic was going to be. 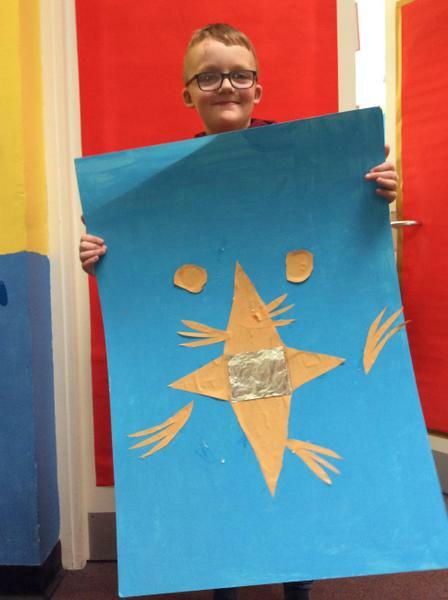 On the second day of term the children were involved in an all day topic day in which they were preparing for a phase banquet. 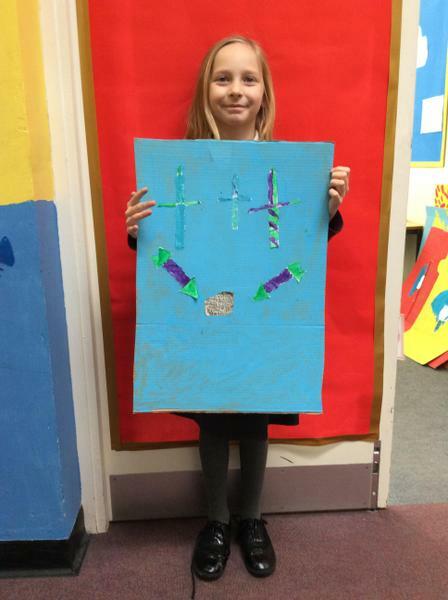 They made bread, prepared and cut vegetables and different foods and made mosaics. 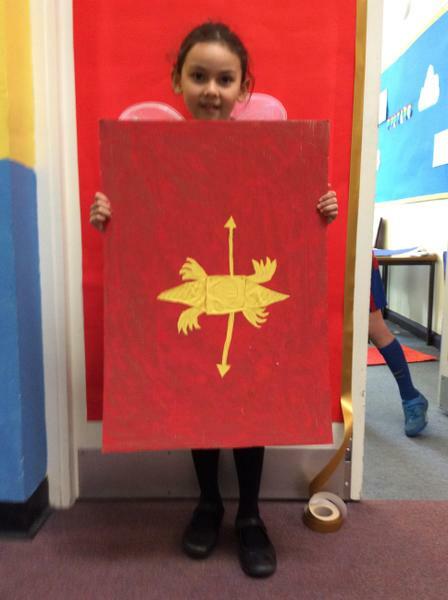 During the afternoon the children had a Roman Banquet and were introduced to our topic, 'Romans on the Rampage'. 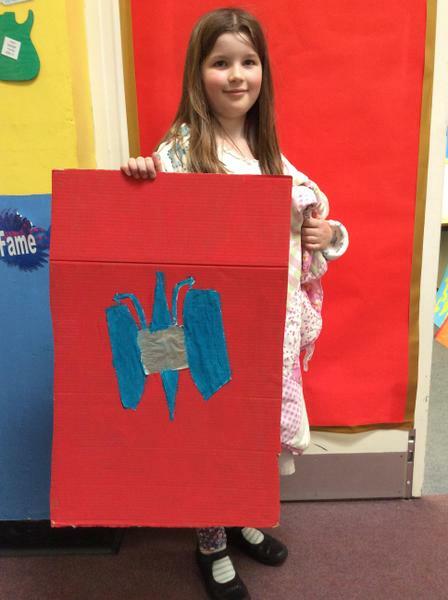 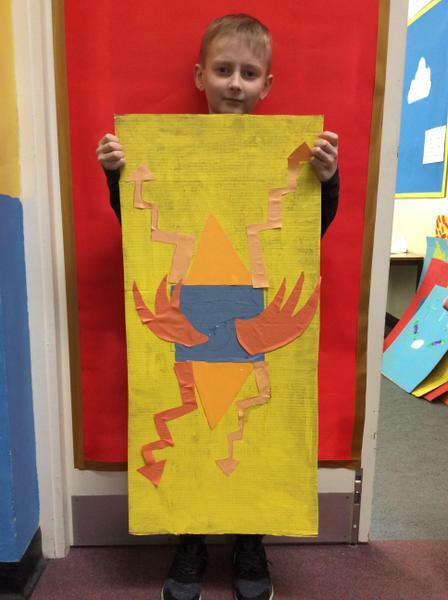 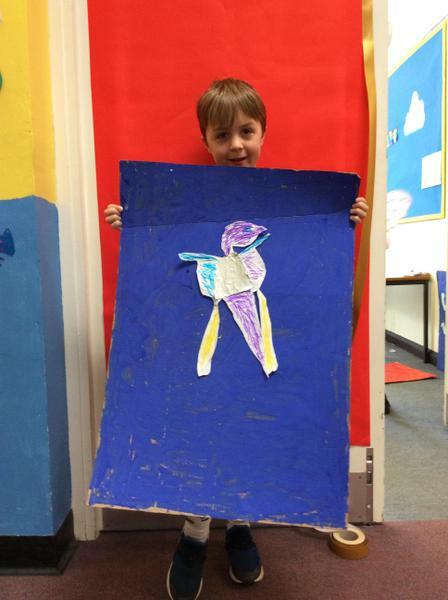 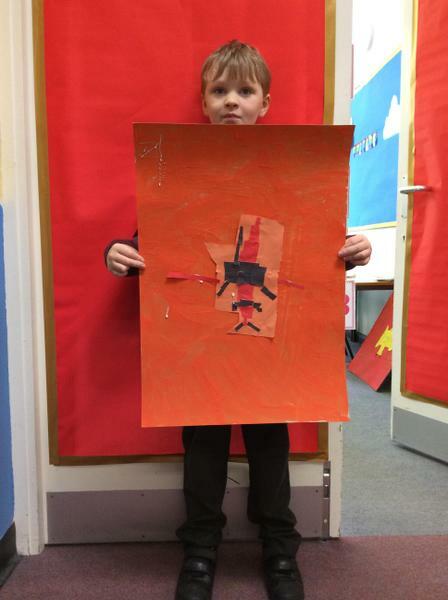 We have been making Roman shields in Reddaford. 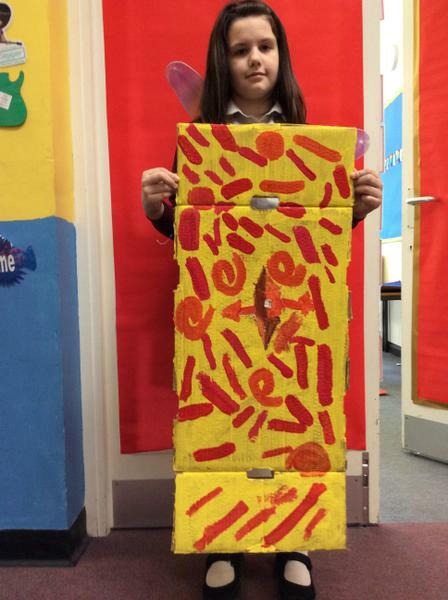 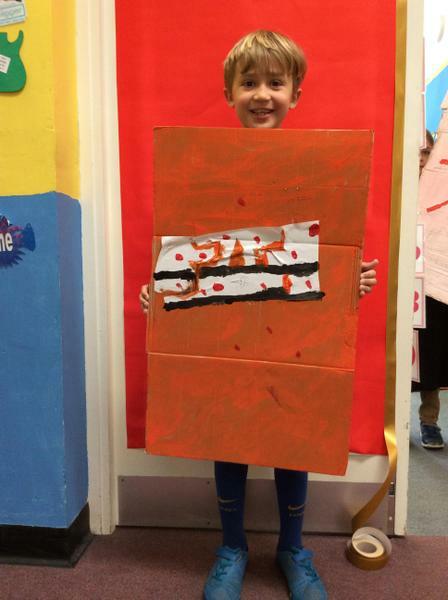 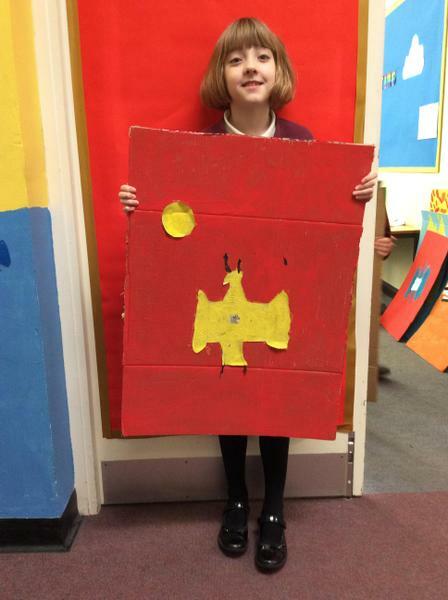 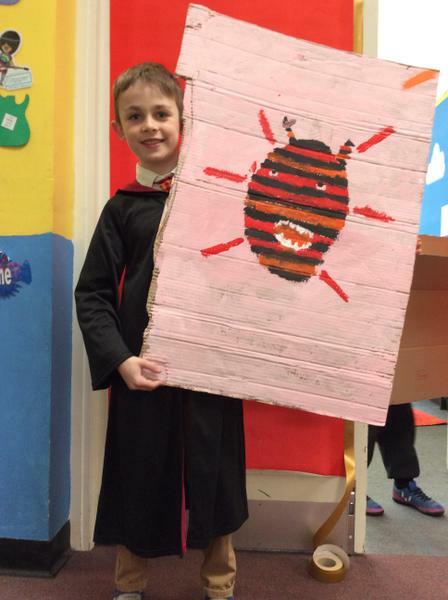 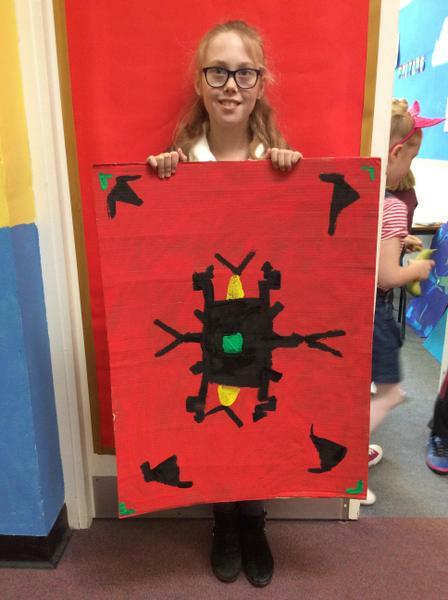 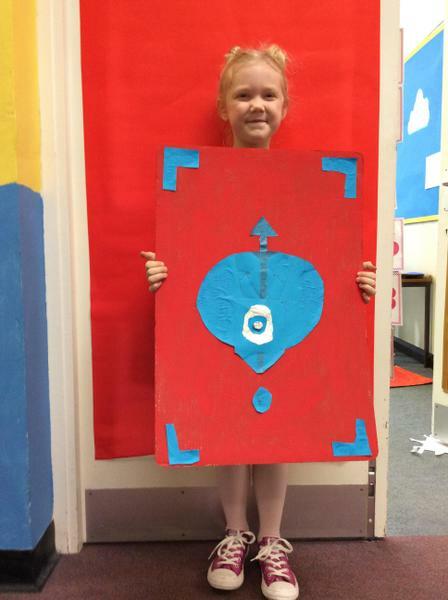 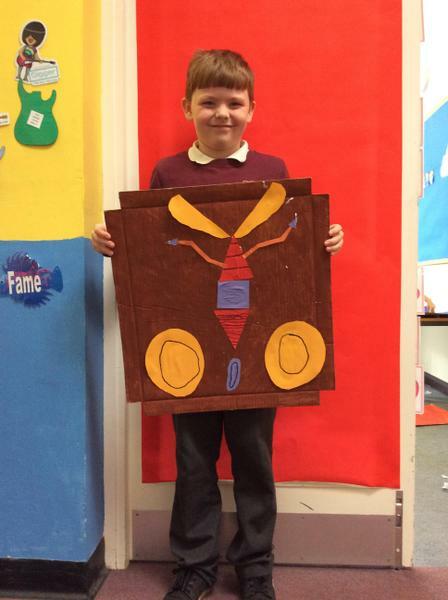 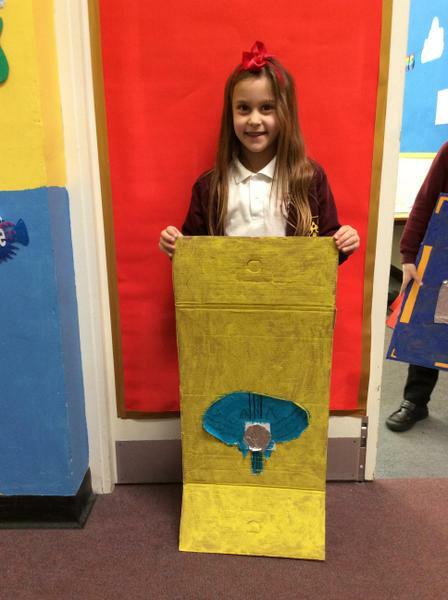 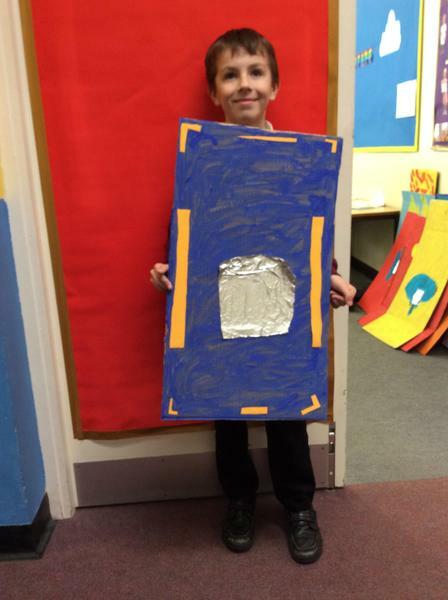 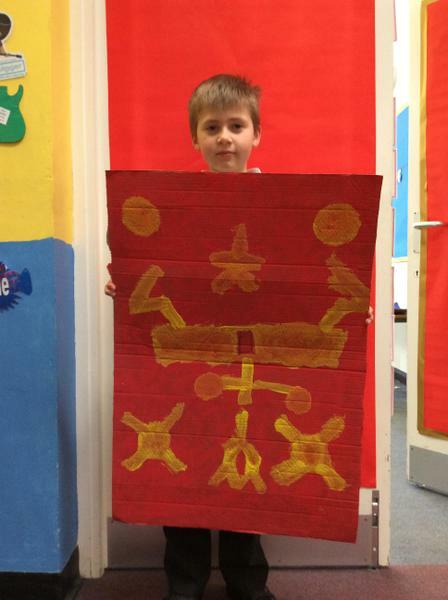 First we looked at Roman shields and their designs, then we came up with some of our own ideas that could be used and finally we chose our final design and made this using large pieces of cardboard. 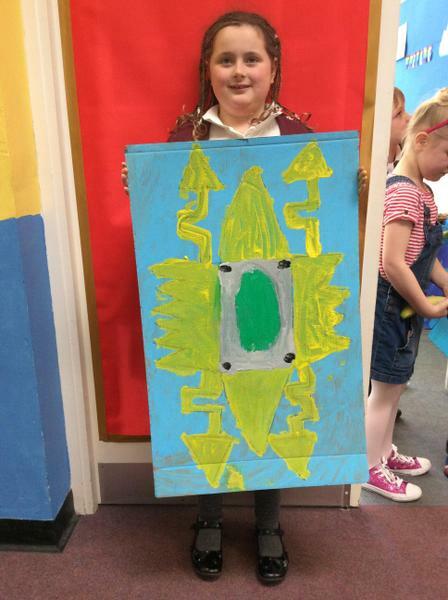 Have a look at the photos below, can you spot any similarities to the Roman shields?